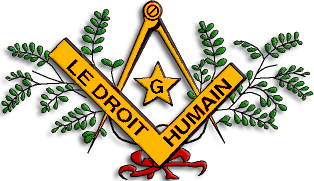 Le Droit Humain says to be active on Madagascar. I have not found any contact information, but this website lists Madagascar as do a few other sources on the world wide web. 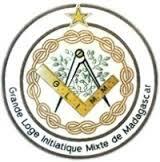 I found a few references online to Le Grand Rite Malagasy Féminin (GRMF), which would be “the Female Grand Rite of Madagascar”, but I have not even found a website.